Delray is a neighborhood and former incorporated village, located on the southwest side of Detroit, Michigan. It is isolated from other areas of Detroit by industrial warehouses and Interstate 75 (I-75). 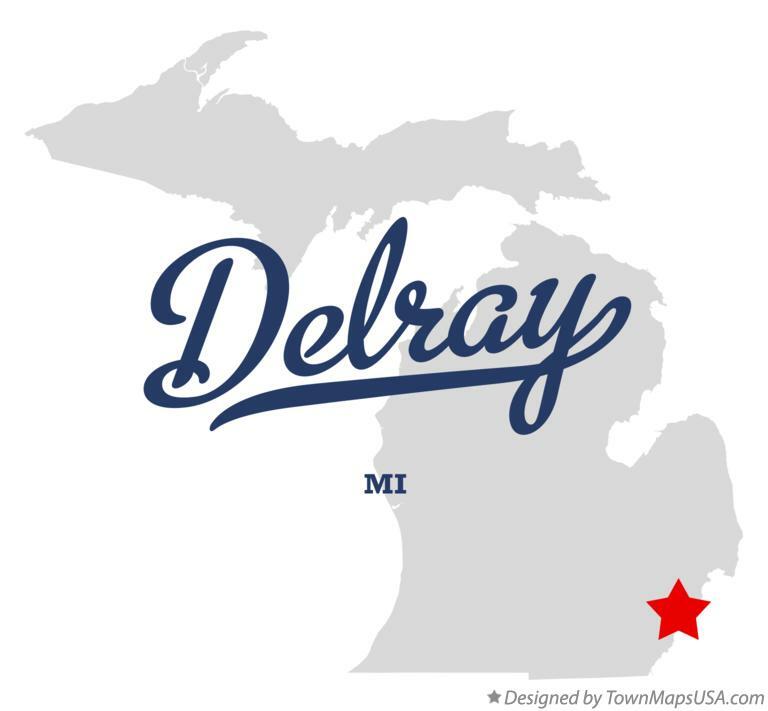 As a neighborhood, Delray has no legally defined boundaries, but its area usually extends south to the River Rouge, east to the Detroit River, west to M-85 (Fort Street) and I-75, and north to Dragoon Street at Fort Wayne or sometimes further north to Clark Street. In 1930, Delray had approximately 23,000 residents. As of the 2010 Census, the two tracts that cover the area had a population of 2,783, a 33% decrease in population from the 2000 Census. Residents have relocated over the years due to the increased industrialization of the neighborhood. Much of Delray consists of riverfront industries, interspersed with residential properties, mostly single-family and duplex houses. Due to this high level of disrepair, in 2007, the Detroit Metro Times described Delray as "the closest thing to a ghost town within a city." The Delray Park is a pretty cool public park on the Detroit Riverfront with an entrance that isn't very conspicuous. 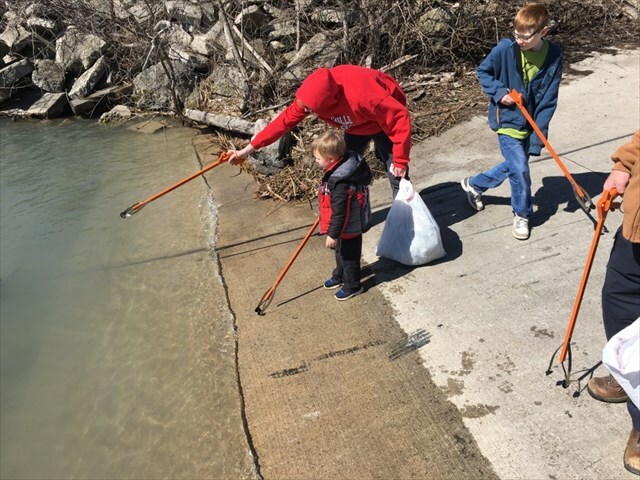 It runs right next to the south side of Fort Wayne and has a public boat launch that is open from April 1 to September 30th. 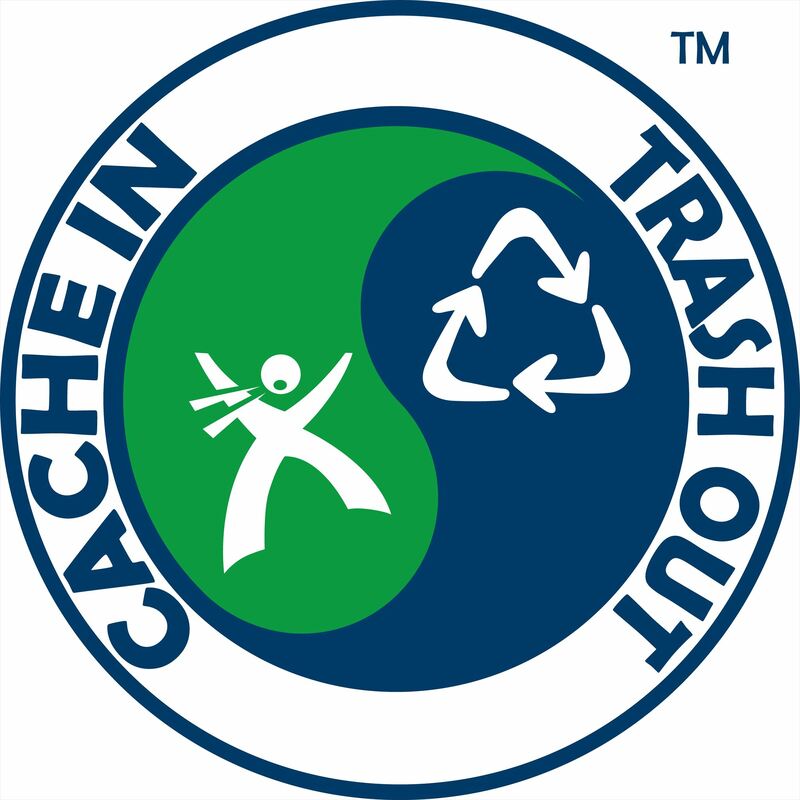 Cache In Trash Out (CITO) is the Geocaching Community's way of giving back to the Community and being Environmentally Conscious to the world we live in. You may arrive earlier or you may stay later. It's entirely up to you. 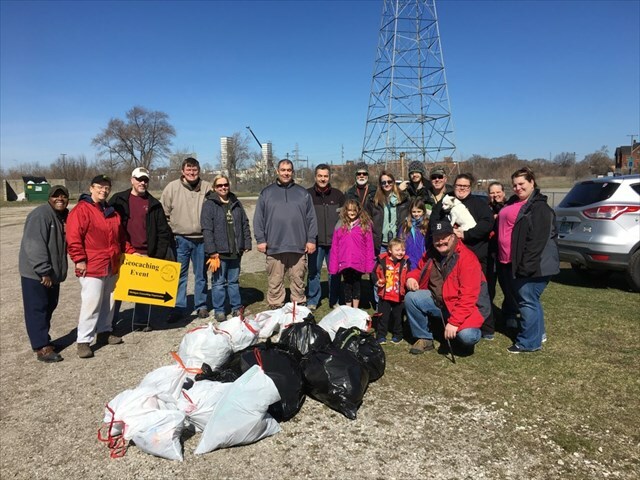 Recycle bags, as well as Refreshments, will be provided to all those who attend as well as maybe some other surprises.